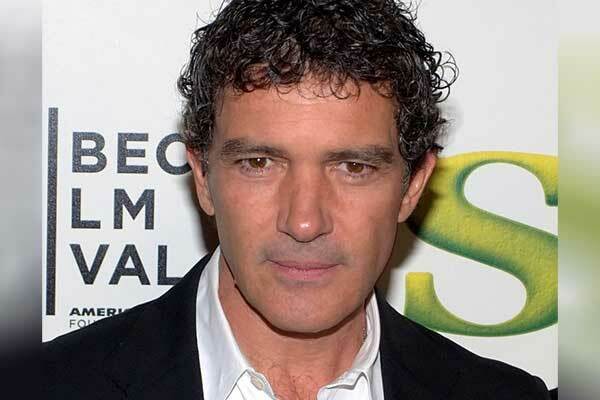 Antonio Banderas, one of Spain’s most famous actors, is in talks to star as Pope Francis in a new movie. 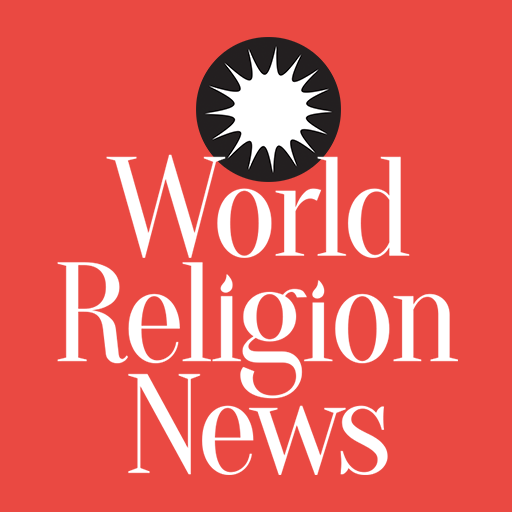 Pope Francis has managed to capture the love and attention of the world in an amazing way, similar to the way that Pope John Paul II did before him. But now the Pope is going to be featured in an entirely different way: on the screen of a cinema. And who is being considered to represent this illustrious and holy man? The very talented Spanish actor, Antonio Banderas. More than $12 million has been allocated to support director Daniele Luchetti in his endeavors to create one of the most iconic films of all time. The working title for the film is Call Me Francesco, and will probably focus heavily on the pontiff’s humility and humble beginnings. The screenplay is being based on the best-selling book Francisco: El Papa de la gente (Francis: The Pope of the People) written by Evangelina Himitian. The film is going to be entirely in Spanish, the native languages of both Antonio Banderas and Pope Francis. It is not clear as of yet whether the film will be dubbed by English speaking actors, or whether it will have English subtitles, for those viewers that do not speak the Hispanic language. Although Antonio Banderas is not definitely going to be the actor to play Pope Francis, he is the most famous actor currently being considered for the role. Casting is currently being completed as pre-production is quickening its pace, and filming should be beginning this summer. This will be the first feature film to center on the Pope’s life. Popes are currently in the public’s interest, however, as proven by the development of an American TV series starring a fictional American Pope. It is hoped that the film will be able to sensitively portray the Pope’s life, without it being censored by the Vatican.